I appreciate the time you've taken to visit this site and find out more about this dental practice, my team, and the many other services we can provide to help you achieve optimum oral health. Dr. Thomas Banta was raised in Jay County, graduating from Portland High School in 1969. He graduated from Indiana University in 1973 and was a science teacher at Wes-Del High School for nine years. 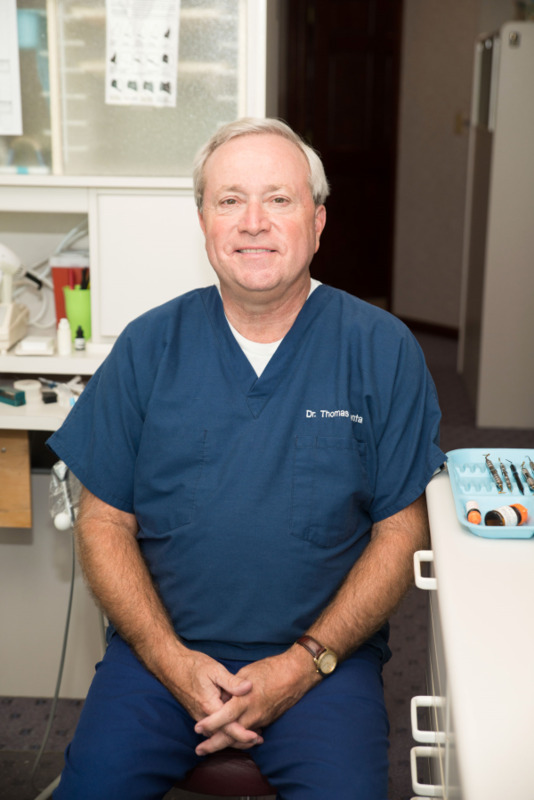 Upon graduation from the IU School of Dentistry in 1986, he joined the practice of Dr. Wayne Donnally in Portland. Dr. Banta's wife, Debra, also a Portland native, worked for the Jay School Corporation for 19 years.